Here at the rescue we have over 100 permanent resident ducks. They come to us in many ways - injured, abandoned, as babies or surrendered pets. They will live their life with lots of love and care, just as all animals deserve. Please consider being a part of their lives in a special way, by sponsoring their care! 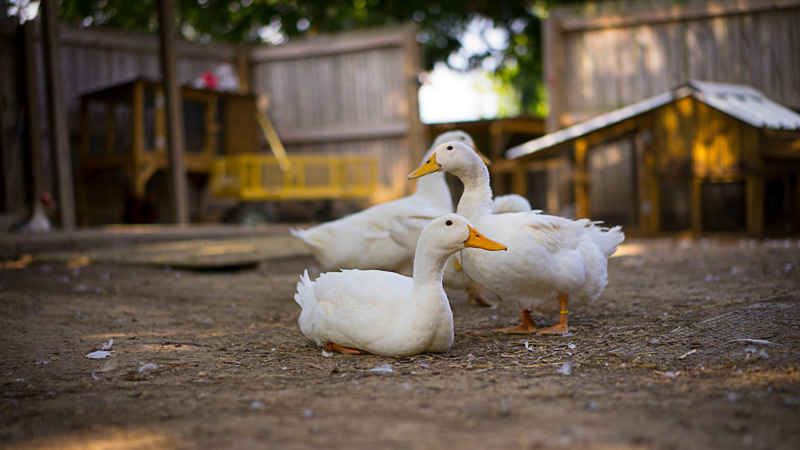 CWR has a big heart for waterfowl and farm animals in need. Our ducks are cherished members of the family. Now we are offering a unique opportunity for individuals to partner together to sponsor their care, which is approximately $2800/month for their feed and basic veterinary needs.